Producers can use the login information for the training system and the main portal. Outside vendors have to offer continuing education credits for their courses in at least five states, officials say. The Centers for Medicare & Medicaid Services (CMS) is reaching out to agents and brokers who want to work with the HealthCare.gov exchange system for the 2016 plan year. The regular open enrollment period for 2016 is set to start Nov. 1 and run until Jan. 31, 2016. Consumers who want to have Patient Protection and Affordable Care Act (PPACA) exchange plan coverage in place by Jan. 1, 2016, are supposed to select a plan by Dec. 15. CMS has given some information about the producer registration process for 2016 in the July issue of its agent and broker newsletter, and additional information in webinar slidedecks. During the first two open enrollment periods, producers had to go through separate systems to get their exchange producer ID and complete exchange producer training. This year, officials say, producers will be able to go to the same system to get their exchange producer ID and get trained. Because of the change, all exchange producers, including returning producers, will have to register with the new training system, once the training system is up and running, officials say. Would-be exchange producers can get training from CMS or pay to get training from private vendors. Each outside organization that provides the training is supposed to arrange for at least five states to make continuing education credits available for producers who complete the training, officials say. CMS is not yet posting the names of the outside training vendors. 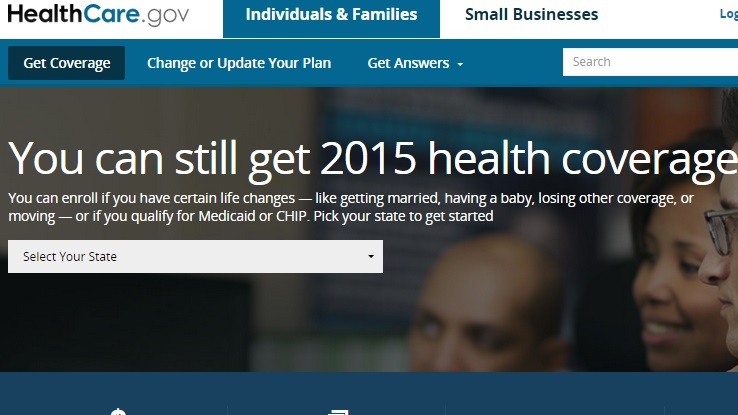 The National Association of Health Underwriters (NAHU) says it will be one of the vendors.